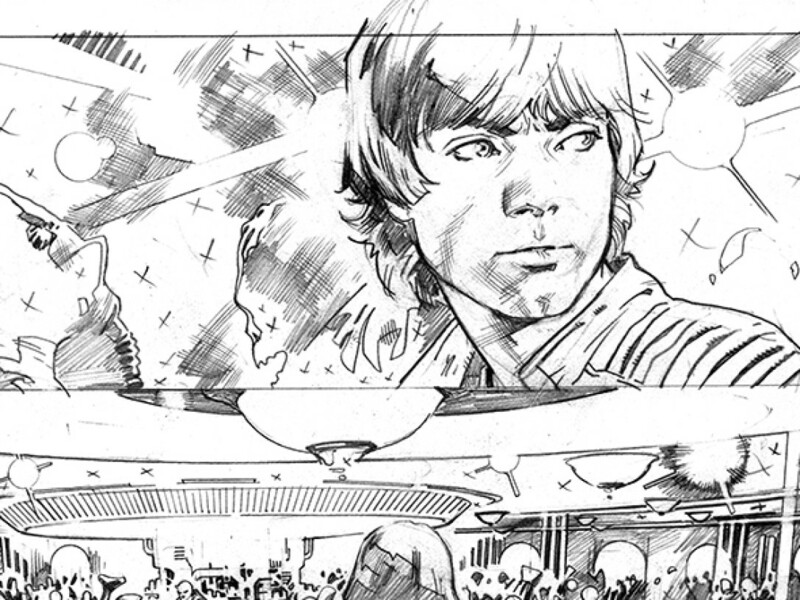 See art straight from the sketchbook of Pepe Larraz, penciller of Marvel's upcoming Kanan: The Last Padawan! 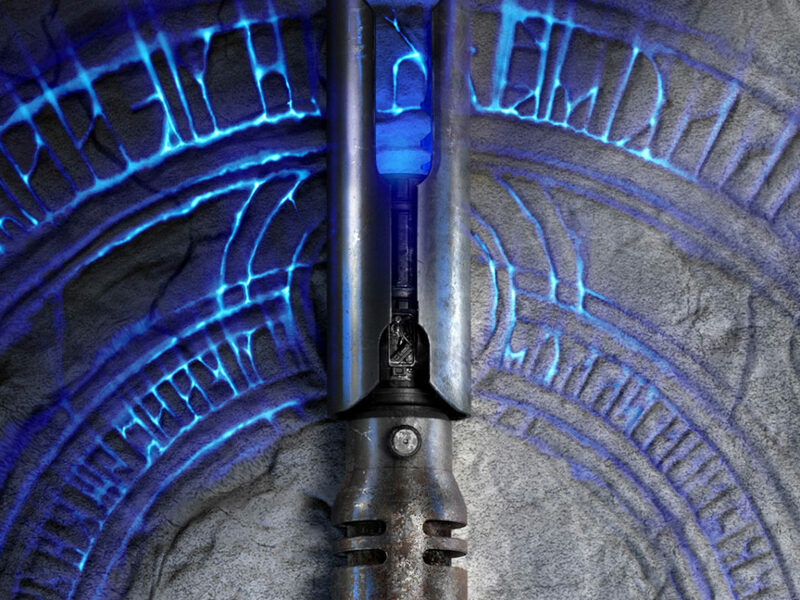 Star Wars Rebels has established Kanan as a heroic — yet flawed — Jedi. 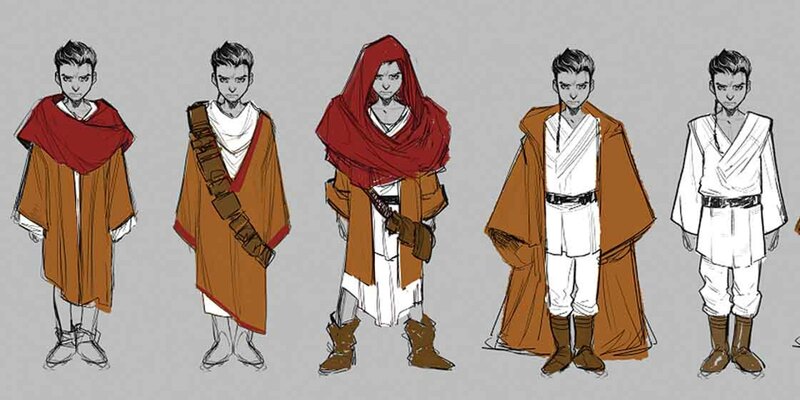 He doubts himself, he loses his patience, and he struggles in his new role as a teacher to Ezra. 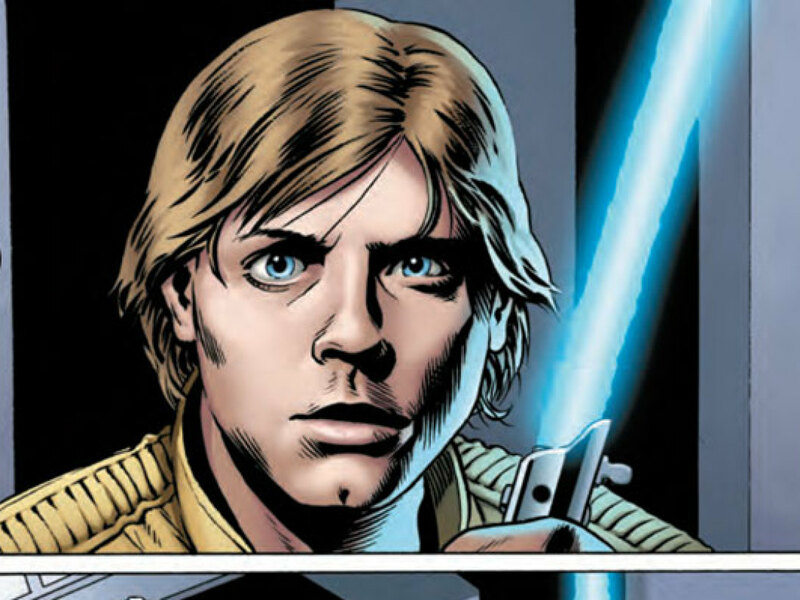 An Order 66 survivor, he also seems haunted by his past; finally, that past will be explored in Marvel’s Kanan: The Last Padawan series, coming this April. 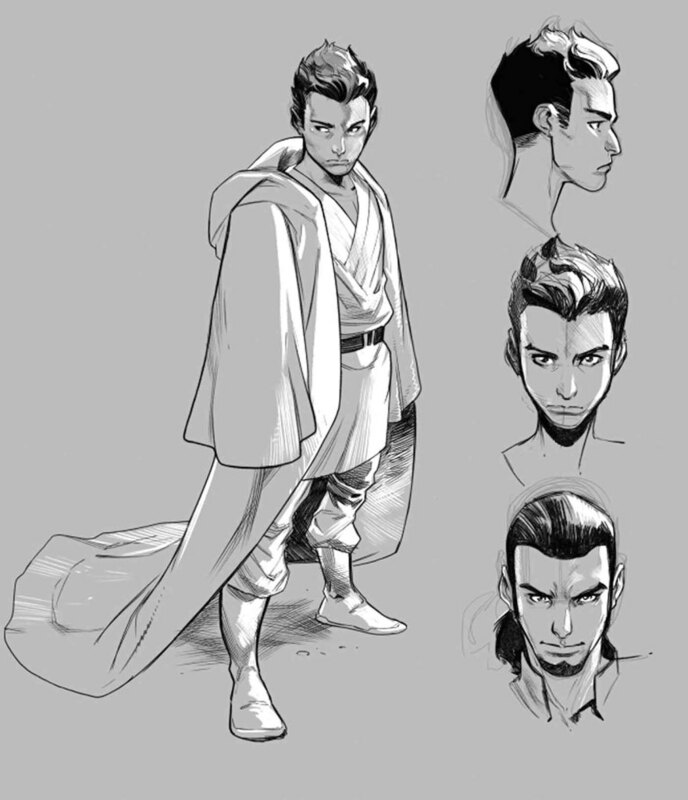 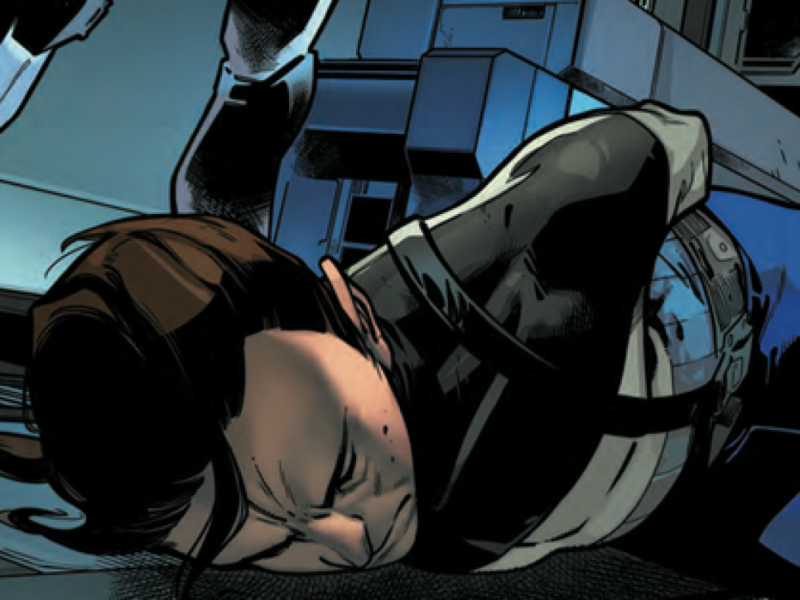 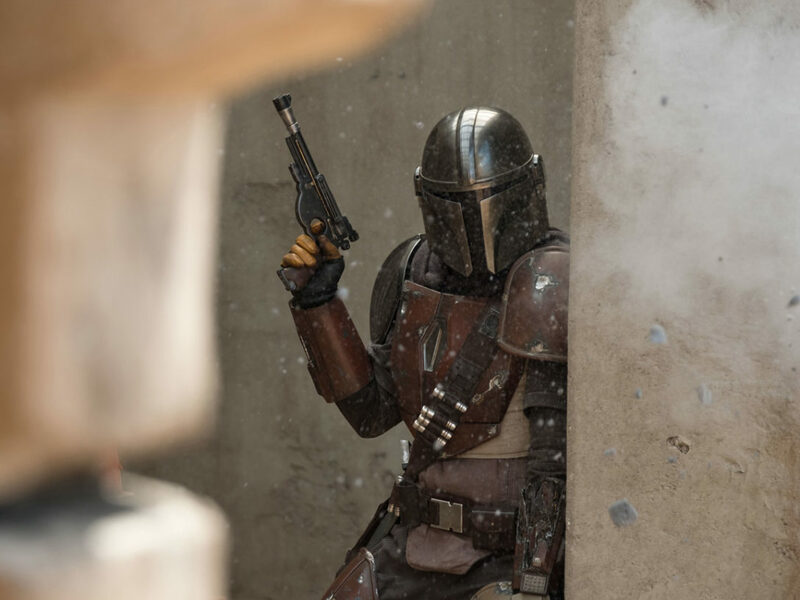 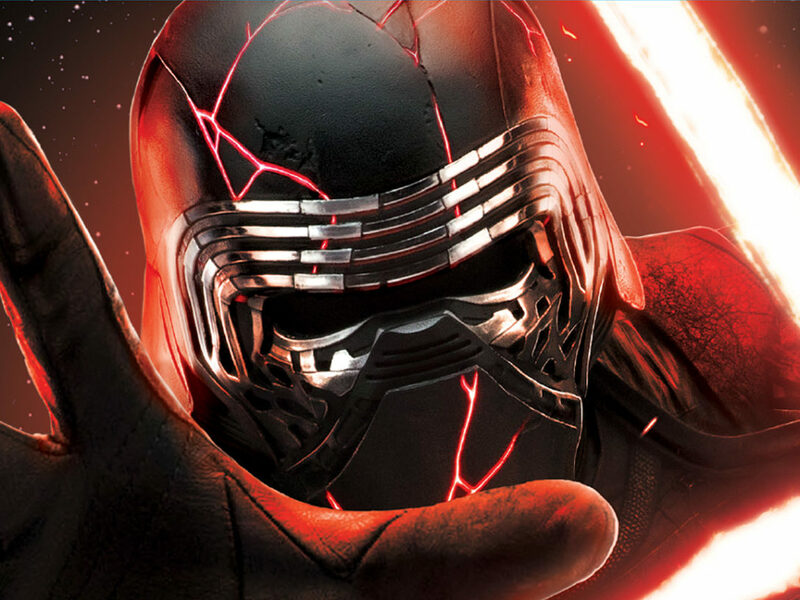 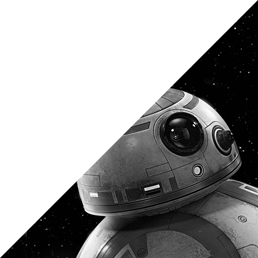 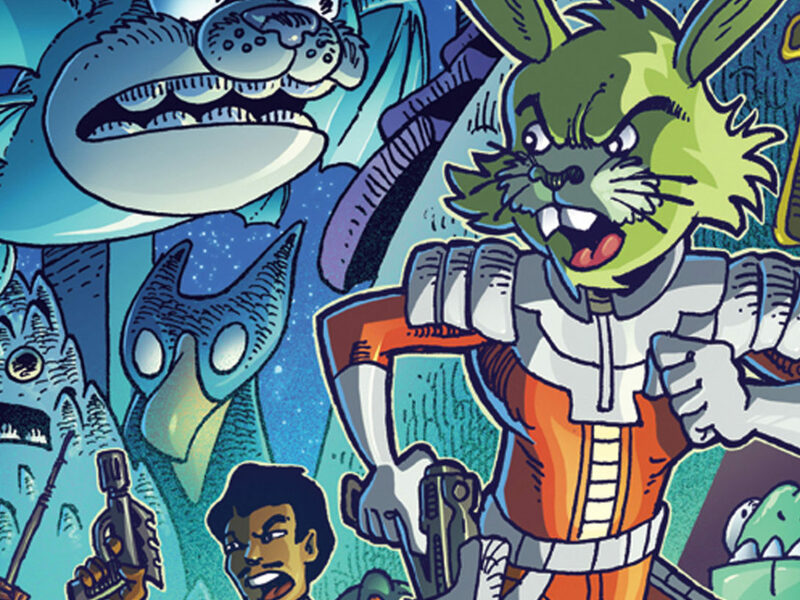 And StarWars.com has an exclusive first look at young Kanan — then known as Caleb Dume — right from the sketchbook of series artist Pepe Larraz! 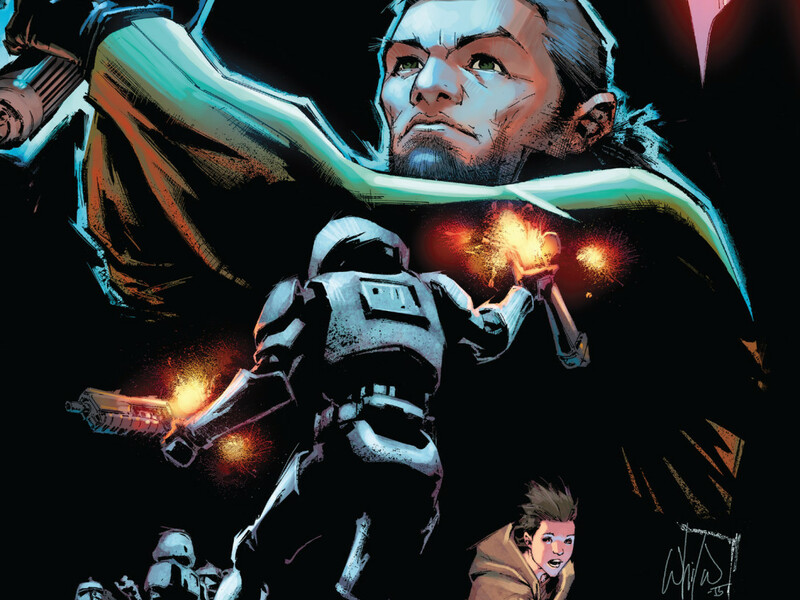 Stay tuned to StarWars.com and Marvel.com for more on Kanan: The Last Padawan and all Star Wars comics!